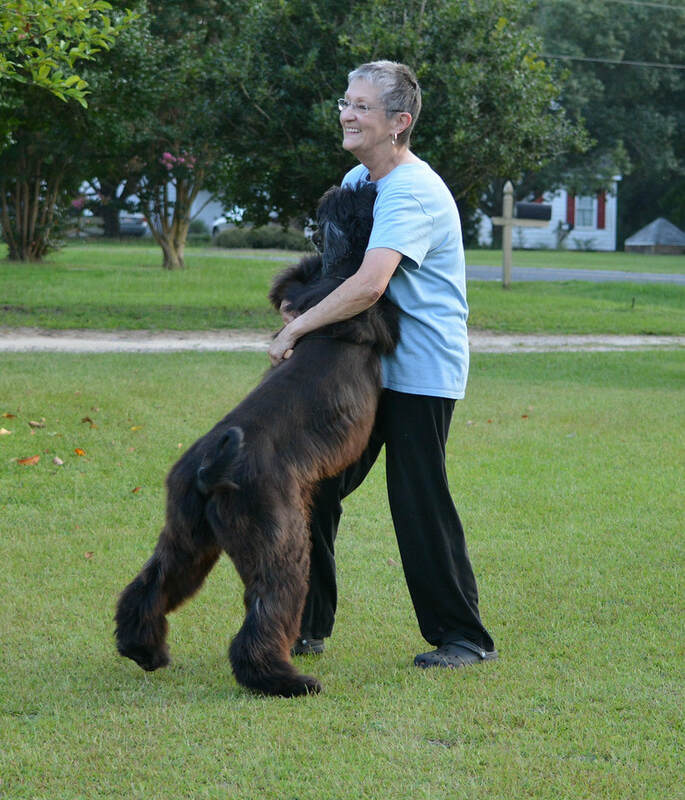 Elsto Khariz Day Tripper - "Tripper"
"Over the top" is how best describes this sweet, loving dog. To Tripper, everything deserved the most....full throttle, full speed ahead. 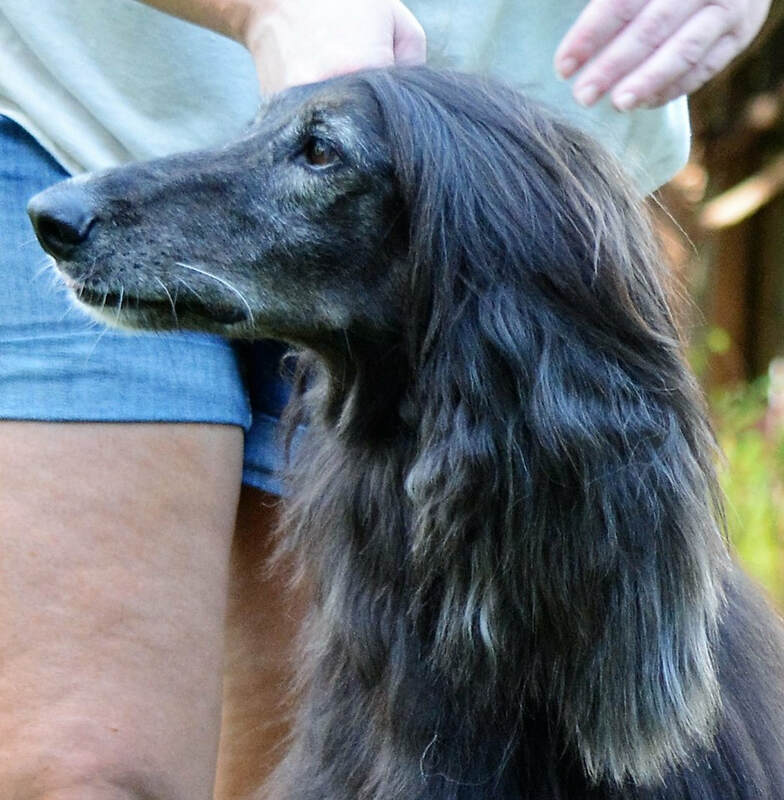 You were born last and the mini in the litter but you grew and developed into a beautiful, sound Afghan Hound. How I will miss you.